Welcome to Alfonso Property Management of Diamondhead. We are a full-service licensed Property Management Company, and have served the entire Mississippi Gulf Coast for over 55 years. We make it our goal to help take your rental worries away! Listings on this site are managed by Kristyn Steenkamp out of the Diamondhead office. Kristyn is a licensed REALTOR who began her real estate career in 1994. The Diamondhead office/staff is a professional team willing to help in any aspect of the rental process. 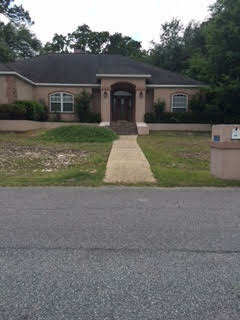 We have rental properties all along the Gulf Coast, from state line to state line. If you are a homeowner or prospective tenant and would like additional information, please contact our office. We will be happy to help you with all of your rental needs.